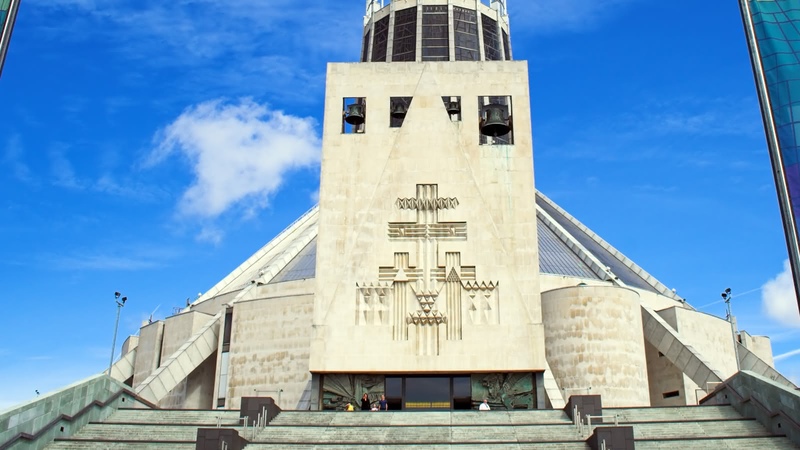 Journey through the city and through history, seeing how culture has both shaped Liverpool, and been shaped by it in turn. Immerse yourself in the birthplace of the world’s most famous and beloved band: The Beatles. 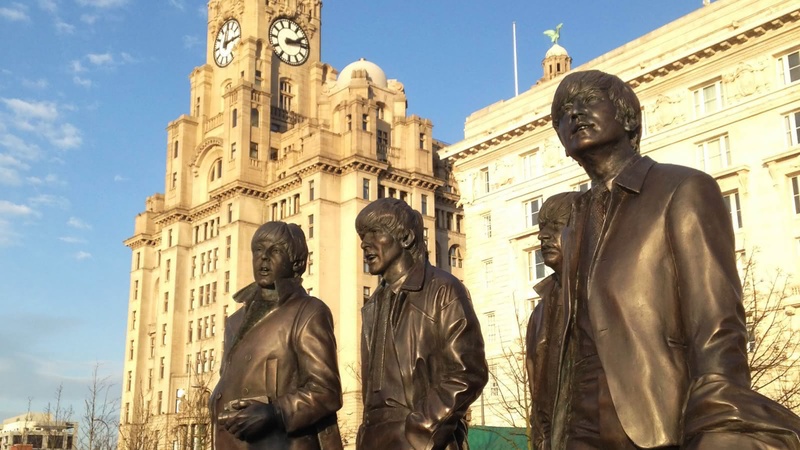 This isn’t just a Beatles tour of Liverpool, we also unravel the story of the city itself! 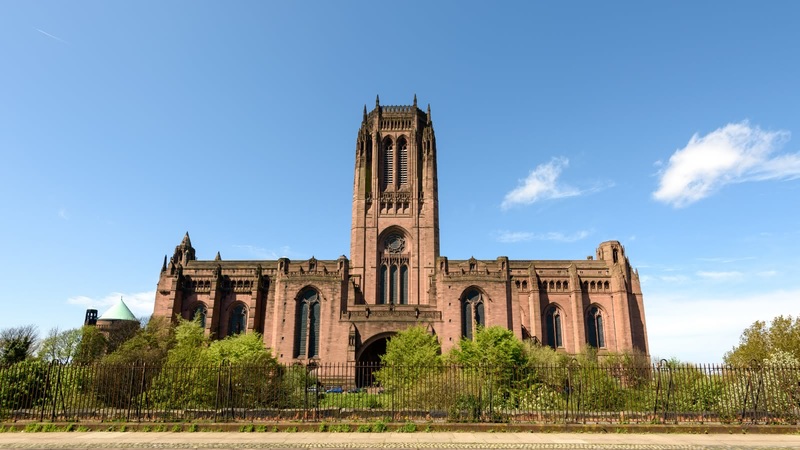 Travel with us to the Second World War and see the incredible preservation of the bombed-out church, a landmark which now serves as a symbol for the resilience of this vibrant city. 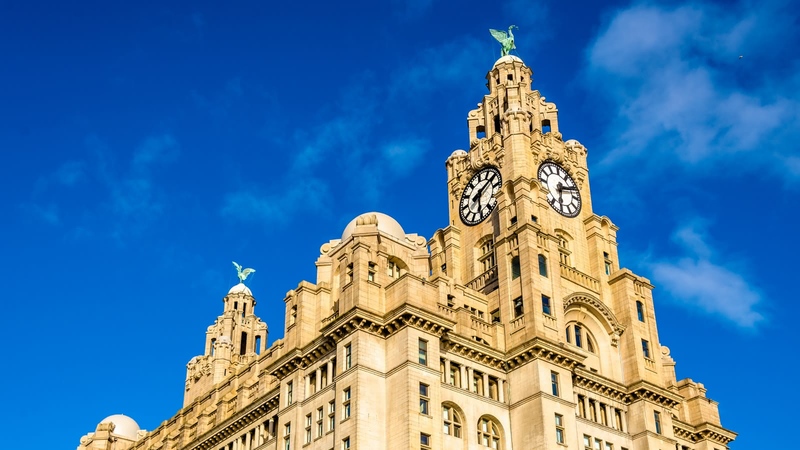 Your 2.5-hour Beatles to the Blitz Tour starts outside St. George’s Hall by the Prince Albert Statue and finishes at the Metropolitan Cathedral. Join us as we venture into some of the most atmospheric nooks and crannies of the city, from great landmarks to hidden treasures. You'll even witness the places where many great Hollywood movies have been and will be filmed! On this tour, we explore the city as we learn about the early years of the Beatles, leading up to their leap to megastardom. Visit the Liverpool College of Art that John Lennon attended and discover the little details that have gone into the city to commemorate these legends. We will roam the streets and alleyways that have inspired generations of musicians and artists, making Liverpool the European Capital of Culture in 2008. With your guide, you’ll journey through the city and through history, seeing how culture has shaped Liverpool and been shaped by it in turn. However, the rise of the Beatles wasn't Liverpool's only major world-impacting event of the 20th Century. During WWII, Liverpool was the largest port on England’s west coast and was of great importance to the British war effort. This made it one of the top targets for the Nazi air force and the city was heavily bombed. 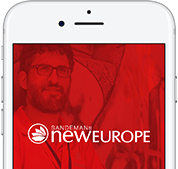 On this tour you will see the burnt shell of St Luke’s Church, which remained standing during the raids and is a symbol of the bravery of the people in the city. Wow, what a tour, first impressions are everything and our tour guide did not disappoint. John was incredibly charismatic from the off, his passion for his hometown is crystal clear, we enjoyed every minute of this tour and were even more grateful that he engaged our youngest son, who is 12, in many topics to keep his attention off all the walking. The information John shared, particularly about Kitty Wilkinson, and just the sheer knowledge of people, places and dates not to mention a few anecdotes for good measure was more than worth the money paid for this tour, we could have walked another 2 hours happily because he was that engaging. Thank you John, you really made our day. Tony was brilliant. Knowledgeable and fun. Made two Aussies very happy on a great walk. Highly recommend. A fantastic tour. Portia was informative, enthusiastic and entertaining. She kept up the momentum for nearly 3 hours. I was sorry when it ended. Well done Portia. We were visiting Liverpool for the weekend, I had previously looked at trip advisor for the Blitz to Beatles Walking tour. We were not disappointed, we were met by our guide Portia, who was just great. This was our first walking tour we had done, and we were going to book the hop on hop off bus, but after this tour, there was no need. Portia was funny and knowledgeable about the area, as well as giving us tips of where to go etc. We would definitely recommend the company, and go with them again no question. Portia was an amazing guide through Liverpool! I did both the free tour as well as the Beatles to Blitz tour. Both were very informative yet very fun. Nowhere else can you find a guide that'll tell you about Liverpool's greatest places as well as personal anectdotes with Tom Hardy! 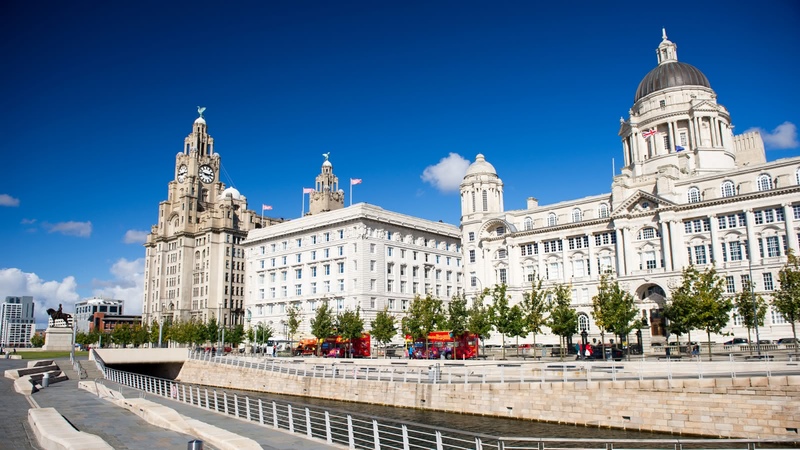 Where the famous FREE Tour gives you a good overview of the city, the themed select tours give you a more in-depth look at some of the most fascinating periods or neighbourhoods of Liverpool.